The “It” Buildings Dominated Sales In April. In April, many of the most coveted buildings from our proprietary Life At The Top “It” Buildings list appeared atop our stats for the DC Luxury Condo Market. 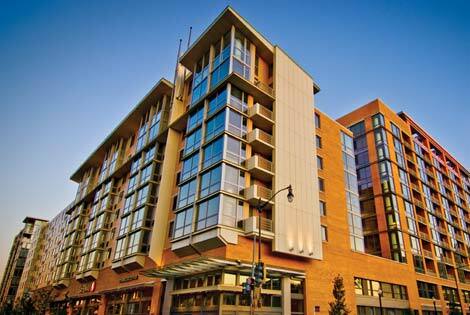 City Vista Sold More Units Than Any Other Building. Again. The anchor of the development craze in Mount Vernon, City Vista is the complete package from the rooftop pool to the on-site grocery. It’s ultra-convenient and surprisingly affordable. City Vista is an “It” Building in two categories including “High Demand” — it’s frequently in the top buildings list in terms of number of units sold every month. In April three units were sold including unit 719, a two-bedroom one-bath that was listed for $559,000 and sold for $554,000. 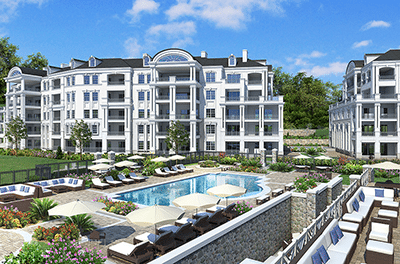 At Quarry Springs in Bethesda, a stunning 3,200 square foot condo with three bedrooms and three baths was listed for $3,200,000 and sold for $2,940,000. 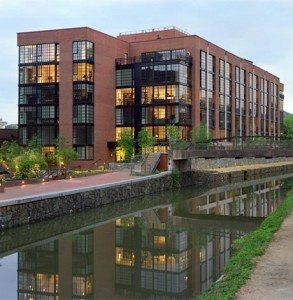 In Georgetown, 3303 Water Street — an “It” Building in six categories including “Most Luxurious” — a two-bedroom two-and-a-half bath condo was listed for $3,199,000 and sold for $2,834,500. 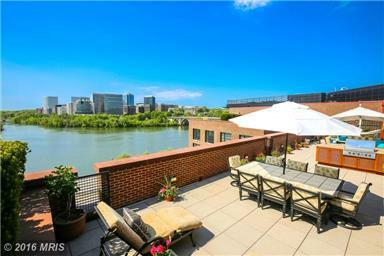 At Somerset House in Friendship Heights, an “It” Building in four categories including Best Private Outdoor Spaces, unit 17 C was listed for $2,500,000 and sold for $2,400,000. This gracious two-bedroom two-and-a-half bath condo measured a spacious 2,878 ft square feet. 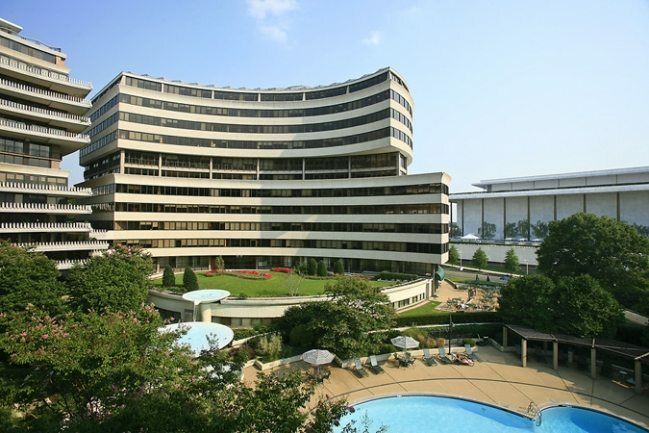 Listed at $719,990, unit 811 at Watergate in Foggy Bottom sold for $785,000, that’s 109.03% above list for the two-bedroom two-and-a-half bath condo. 3303 Water Street Earned Highest $ Per Square Foot For Third Straight Month. Once again, 3303 Water Street in Georgetown earned Highest $ Per SF. Unit 3A, two-bedroom two-and-a-half bath condo with 2,513 amazing square feet commanded $1,128 per. The Top New Listing? 3303 Water Street, Of Course. Breathtaking water views abound from this rare three-bedroom, three-bath condo with den. This astounding 3303 Water Street penthouse features a 1,400 SF private terrace.